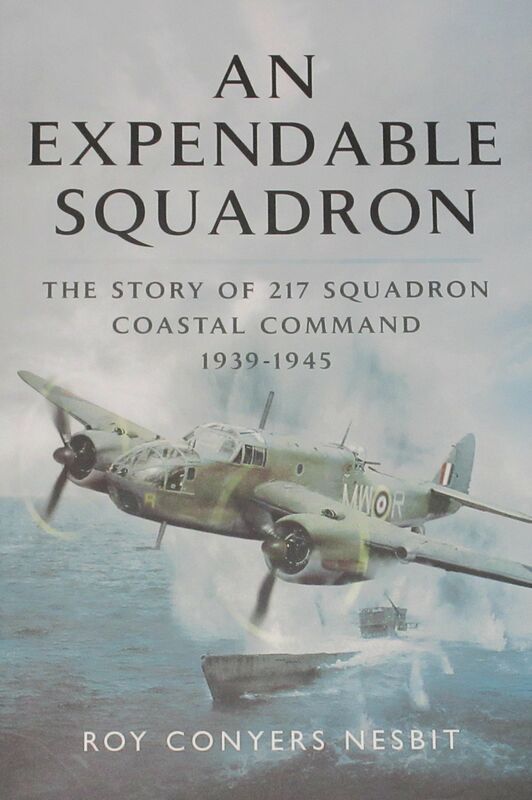 From the front inside fly leaf: Roy Nesbit's highly illustrated history of Coastal Command's 217 Squadron – the squadron in which he served – gives a first-hand insight into the hazardous low-level missions the squadron flew against enemy shipping and ports during the Second World War. He chronicles the squadron's operations from the outbreak of war when it patrolled in Avro Ansons over the Western Approaches to the English Channel. Then came the most intense period of its wartime career when, flying Beauforts, it concentrated on minelaying and attacks on shipping along the west coast of German-occupied France. It also mounted daring raids on huge U-boat bunkers and other enemy installations.